Yesterday marked the final race day of the 2017 Port Phillip Women’s Championship Series (PPWCS) and was hosted by Royal Brighton Yacht Club. 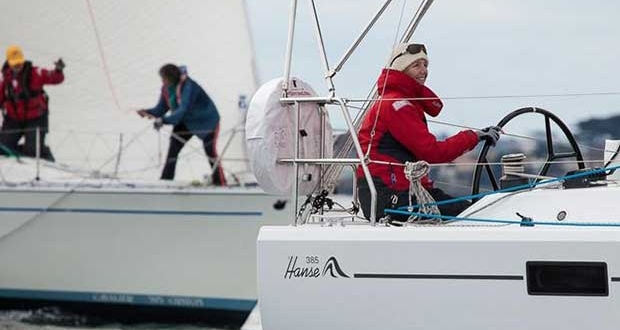 This series was completed with the two- day Brighton Ladies Skipper’s Series (BLiSS) Regatta with only the Sunday race counting towards the overall point score for the PPWCS. There was only one long race scheduled yesterday, adding a great mix to the type of racing supported by the PPWCS. Yesterday’s breeze light and variable meaning teams needed to focus on the strategic placement of their boats for the long upwind. This variable breeze seemed to affect some of the competitors’ start-line forcing them to tack away from the predominant pressure lines and requiring them to work hard to make gains for that upwind. A huge thank you goes out to the Race Officers for the season along with the many volunteers who assisted them. You may have also noticed the great pictures taken over the course of the season by Alex McKinnon- a huge thank you goes out to her. Please visit her website if you wish to purchase any of these pictures for yourself. 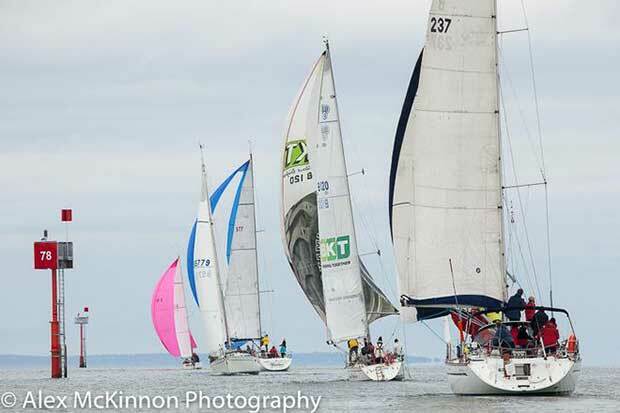 Finally, we wish to thank our sponsors Kingston Trophies, Custom Yacht Covers, North Sails, Club Marine Insurance and Australian Sailing for supporting this event and making it possible for everyone to enjoy. 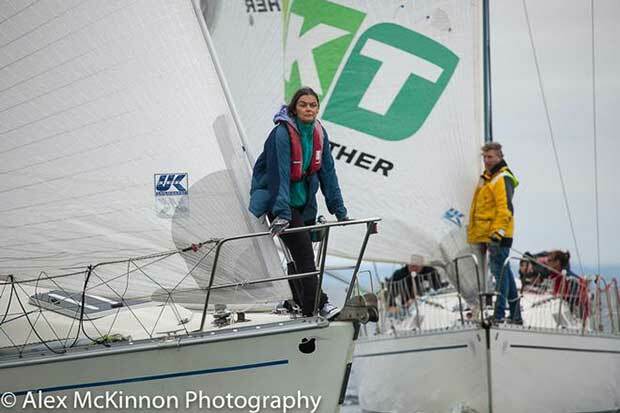 The Port Phillip Women’s Championship Series now comes to an end with the final presentation evening being held on Sunday the 28th May at the Royal Brighton Yacht Club. This year the presentation evening is being combined with the Club Marine Series. Entry is free but RSVP is mandatory and closes two weeks before the event. To register for this evening click here.